Congratulations to Cathy and Caleb on their engagement. They’re planning a Spring 2010 wedding. 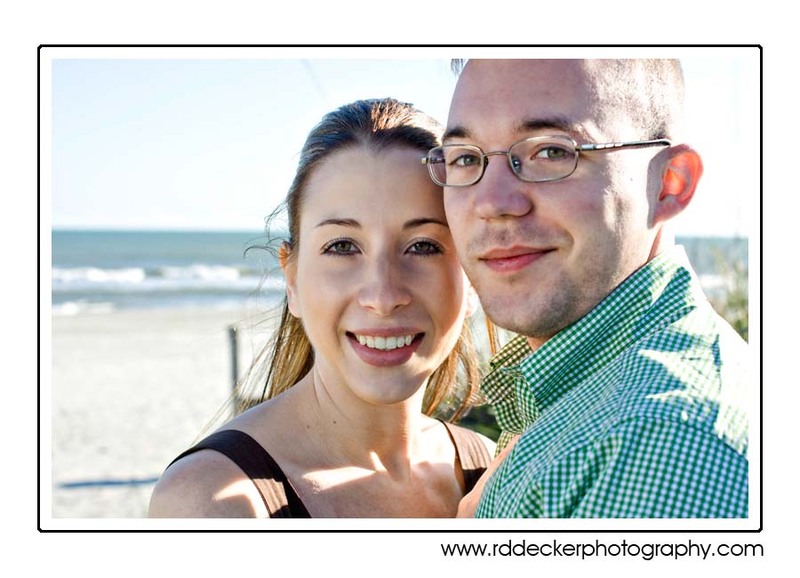 We got together at the beach for a little engagement session.